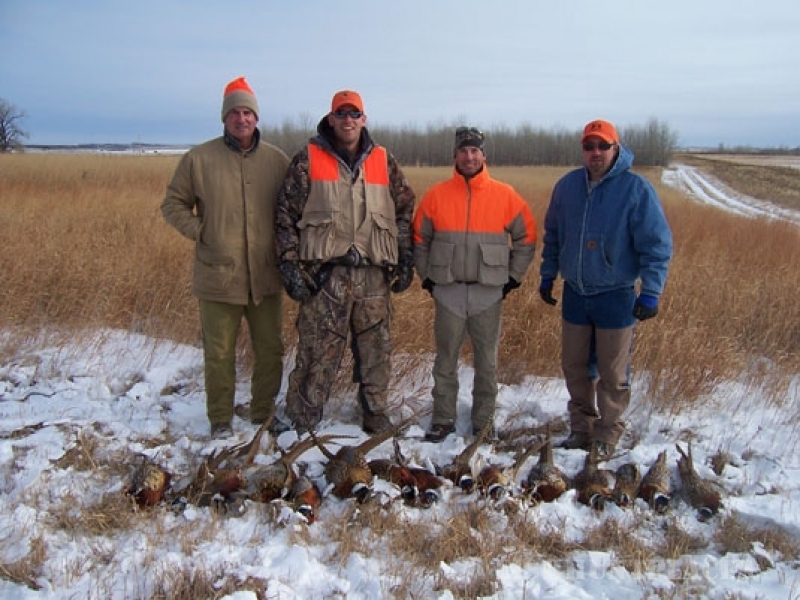 Located along the Missouri River, our guests enjoy unsurpassed natural beauty in a game rich environment for pheasant hunting. 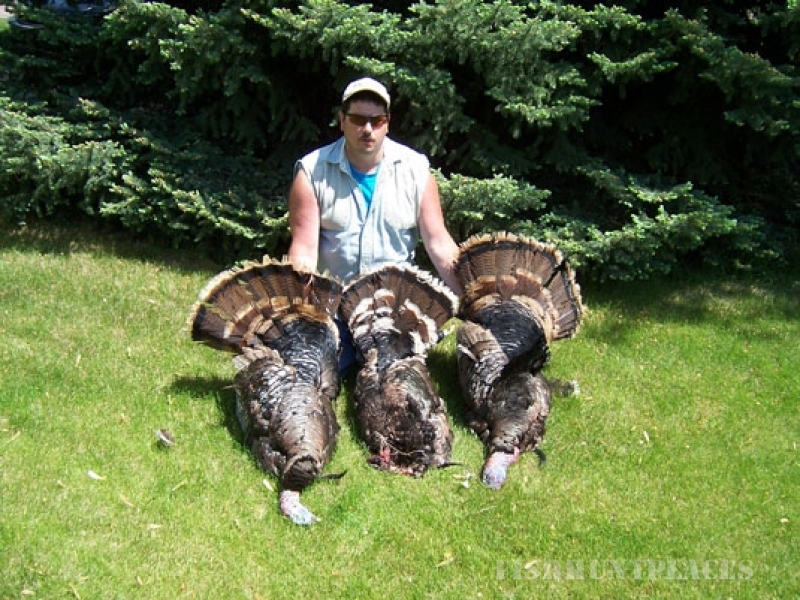 The Forester Ranches consists of family owned properties in four south central South Dakota counties: Brule county, Buffalo county, Lyman county and Gregory county with leases in two additional counties, Tripp county and Stanley county. 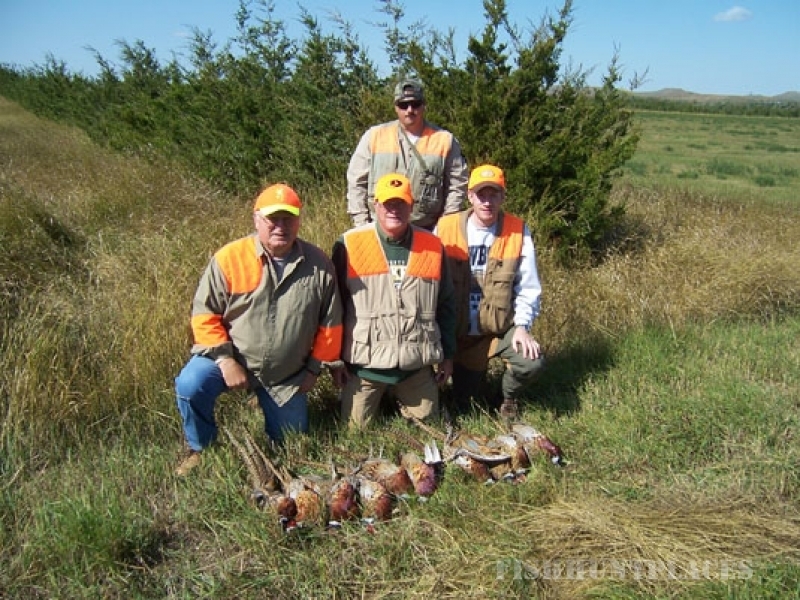 This area is known as the Golden Triangle for Pheasant Hunting. 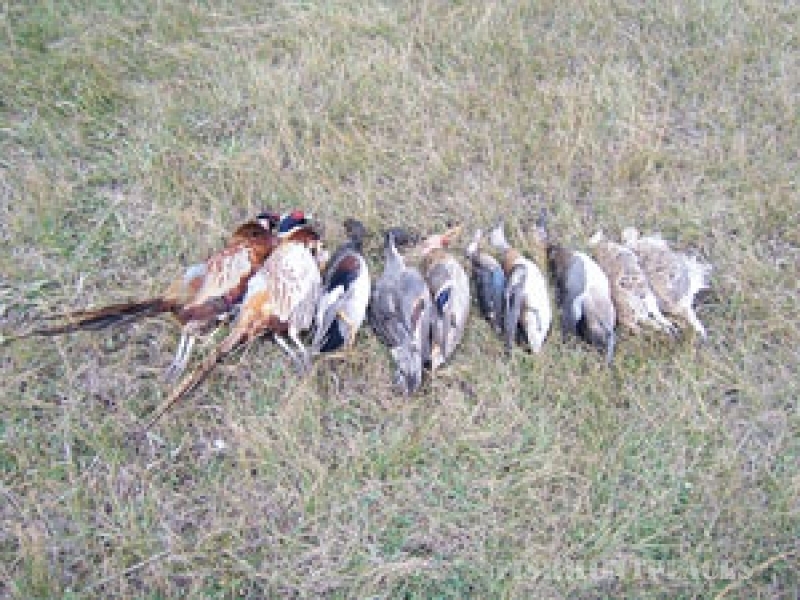 Forester Ranches provides clients with a vast variety of habitat types in which to pursue upland birds, waterfowl, big game, fishing, or just plain relaxing. 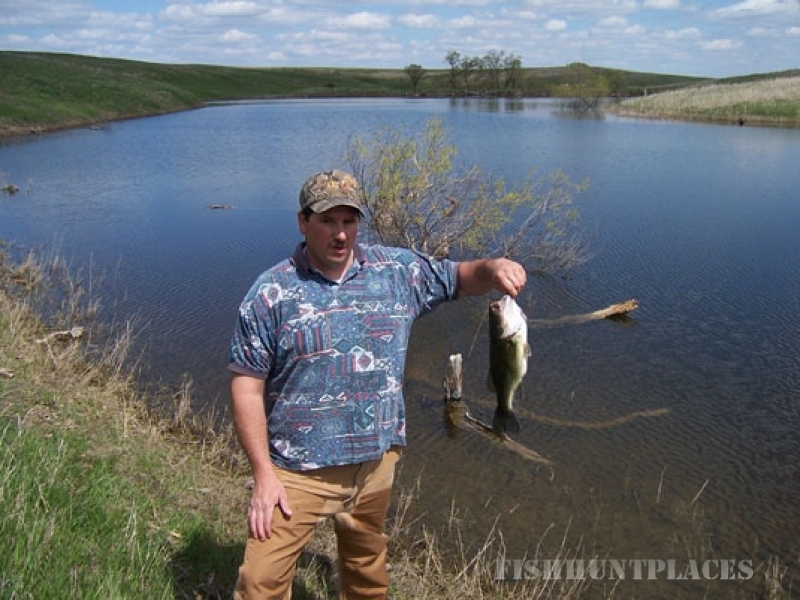 These counties also contain tribal lands of the Rosebud, Crow Creek, and Lower Brule Sioux Tribes. 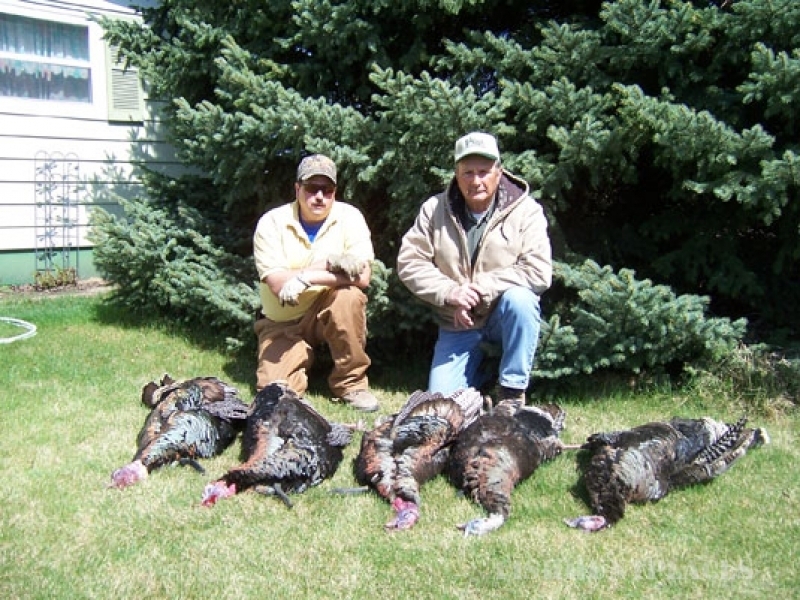 By utilizing Tribal seasons in conjunction with our fee title acreage, Forester Ranches can offer many additional days of hunting opportunities over and above traditional state guidelines. 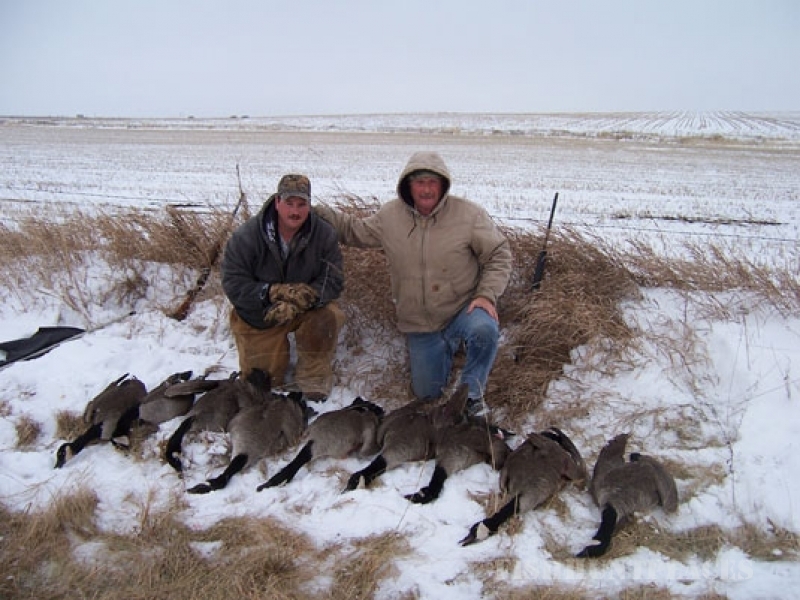 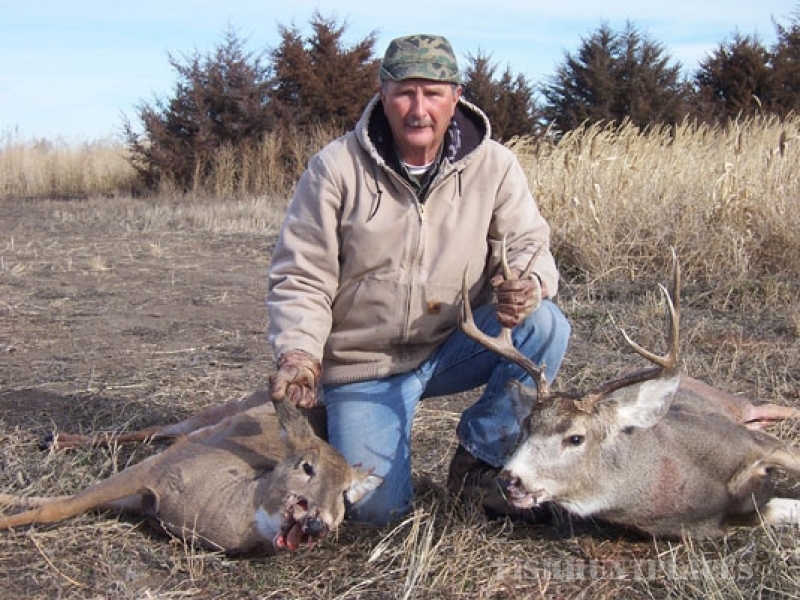 Forester Ranches also utilizes state programs that allow for extended seasons and hunting opportunities along with habitat improvements such as Wetland Reserve and Conservation Reserve acres. 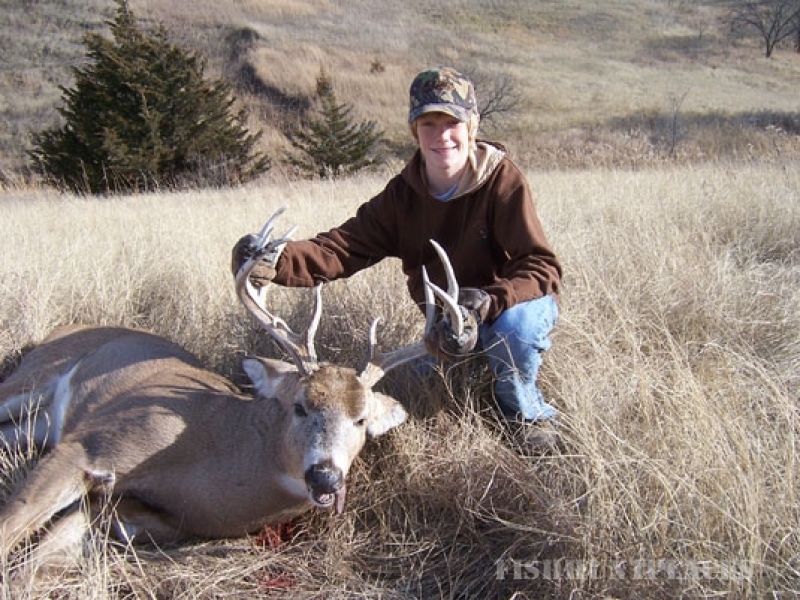 This combined with family backgrounds and degrees in wildlife management, agriculture, range management, business management, and over forty years guiding countless hundreds of satisfied customers, gives Forester Ranches a distinct advantage in the outdoor recreation arena.